Curry Club menu and bookings will be opening soon! This is a relaxed family friendly evening with acoustic music finishing by 9 pm. Curries must be pre ordered before hand. If you are not camping, only drinks purchased from The Mac Shack may be consumed on site, you cannot bring your own. We hope you will all join us to eat the most delicious curries and have a lovely time with your family and friends. We will have some relaxing acoustic music for you to listen to whilst you sit on a hay bale, watch the sunset and tuck into your curry! 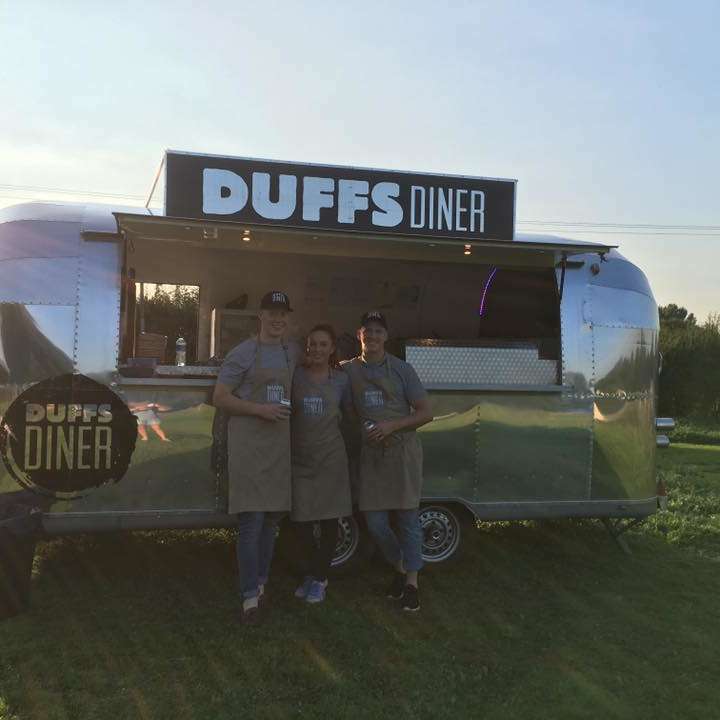 As well as curries from Duffs Diner, our Mac Shack will be open serving you the delicious, locally produced wine, cider and beer as well as a range of other alcoholic and non-alcoholic drinks.